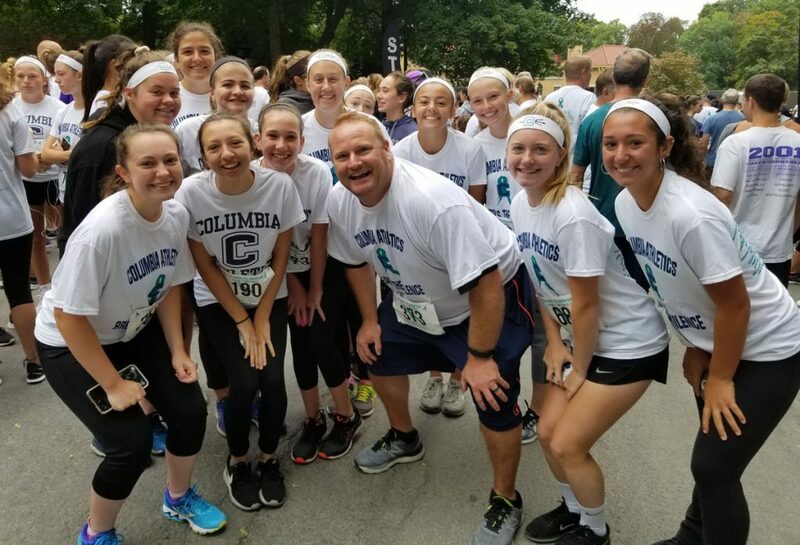 The Columbia Athletics/Team Betty Signorelli group, which was led by Columbia Athletic Director Michael Leonard and his wife Mary Signorelli, included 534 participants. It was the most of any group at the event. Proceeds will be donated to Caring Together, an ovarian cancer support, education and awareness group located in the Capital Region.